Who are the largest residential general contractors in Clark County? We ranked them by number of homes built in 2018. Figures as of 3/13/19. 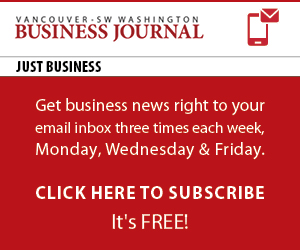 To view the rest of Clark County’s residential general contractors, check out the April 12, 2019 edition of the Vancouver Business Journal. The list includes average home prices, license numbers, top local executive information and more. Organizations that do not respond to list questionnaires are not included.